The 3.0 Beta comes with native Syphon support, when using the 2.5 version, you will need CamTwist Syphon (). Start a video stream from you favorite application to Syphon, or use your Canon DSLR as a live input using one of these apps (Camera Live or Canon2Syphon. 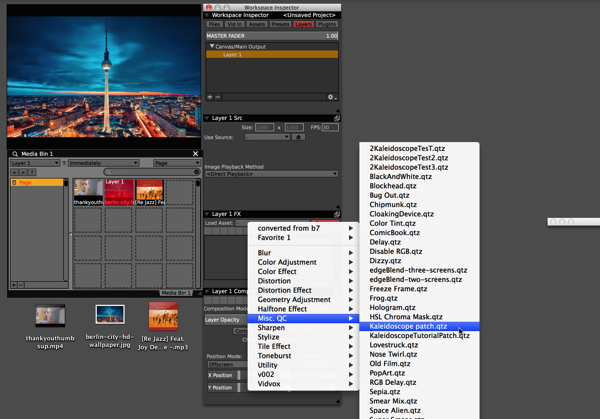 Choose Syphon as your input video source and under Settings select your Syphon Client (I’m using VDMX5 with Syphon Output in this example). I will use Skype in this example. Under Settings I will find a list of my webcam sources. CamTwist is one of them. This Tutorial will give you a glimpse into the audio-reactive possibilities of Quartz Composer patches in VDMX. 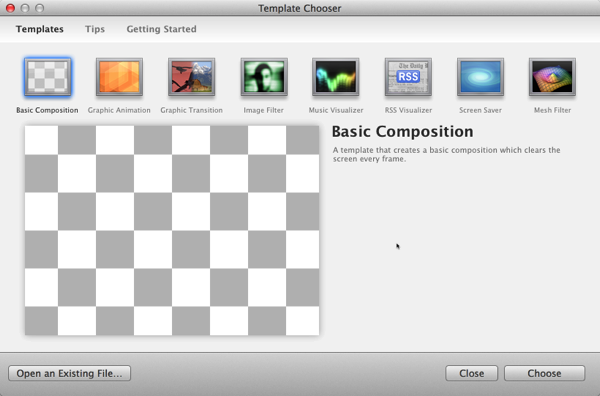 If you don’t have Quartz Composer, this tutorial can help you get set up. Drag in a Billboard patch from the Patch Library. 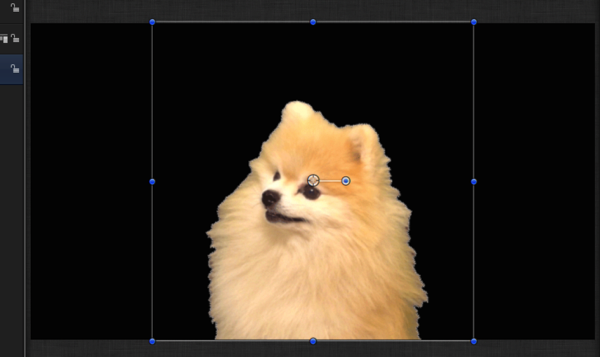 Change the Pixel Aligned value to 1 to ensure pixel aligned output. Delete the Layer patch connected to the image input and drag in a Kaleidoscope patch from the Patch Library. Connect the image output to the Kaleidoscope image input and the Kaleidoscope image output to the Billboard image input. In the Viewer you will see the effect applied. 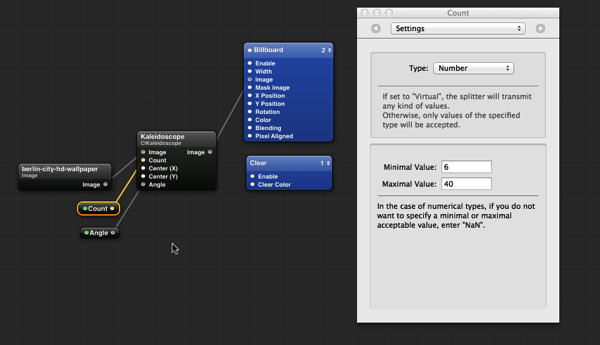 Quartz Composer allows you to publish inputs so they can receive values or data from other software. 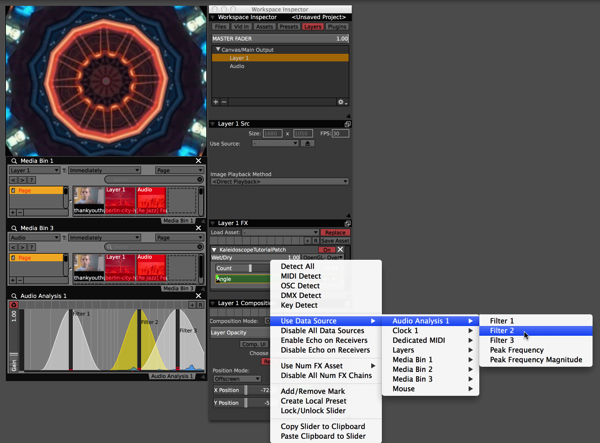 In this case we want to control the kaleidoscope count and angle and apply the effect to a video clip from VDMX. In order to do that we will insert input splitters for each of the effect values and will publish their inputs. 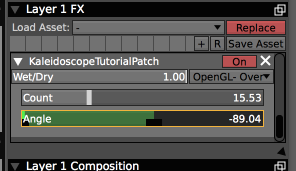 Select the input splitter “Angle” and hit ⌘+I to open the patch inspector. 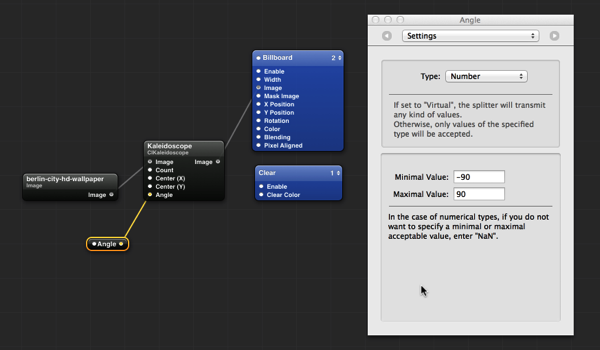 Under “Settings” select Type: “Number” and set the minimal and maximal values to -90 and 90 respectively. 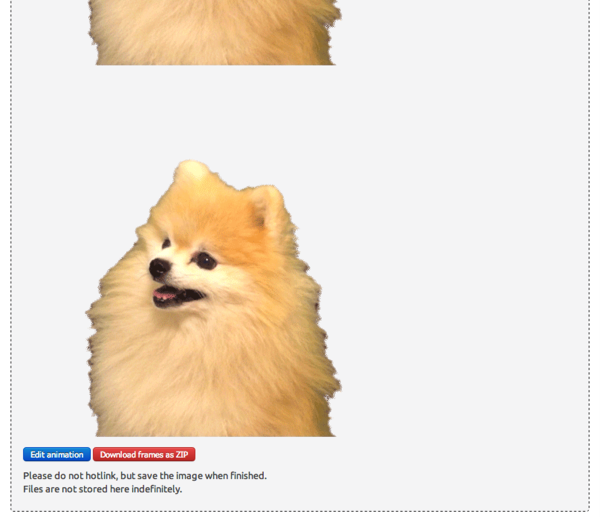 Delete the original image input we dragged in. 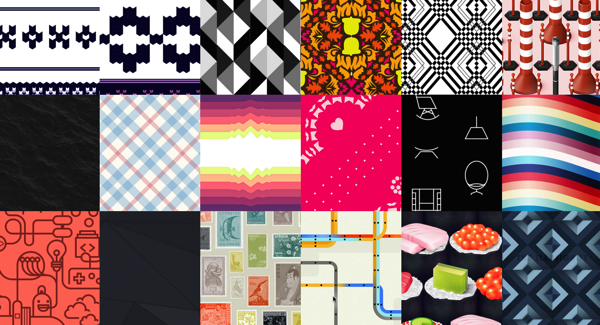 Save your composition as a patch “Kaleidoscope patch.qtz”. 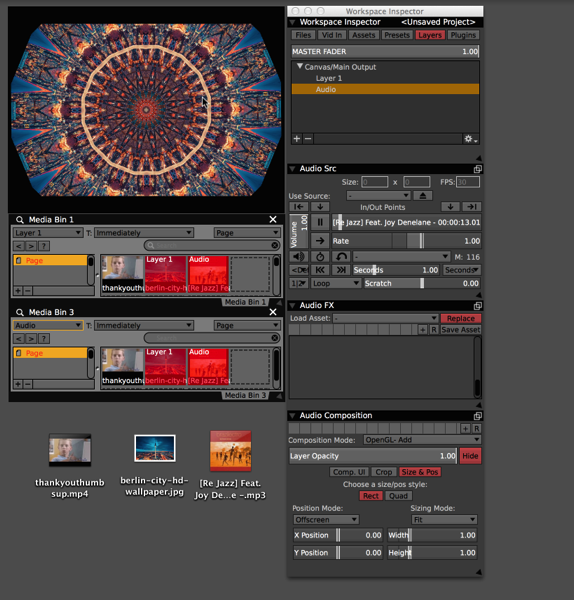 KaleidoscopeTutorial 01 QuartzComposer from Tobias Treppmann on Vimeo. 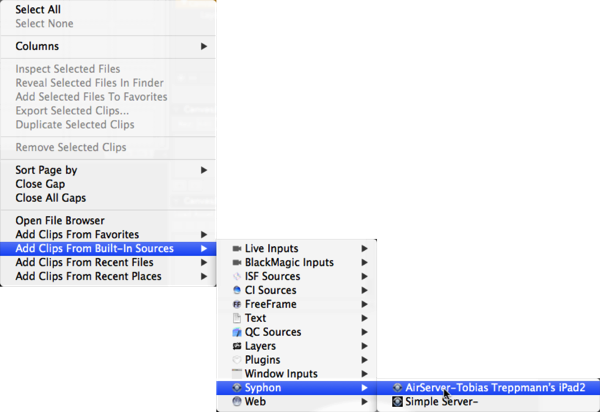 In Finder locate the file you just saved and copy it to the clipboard. Paste the file into the qcFX folder. 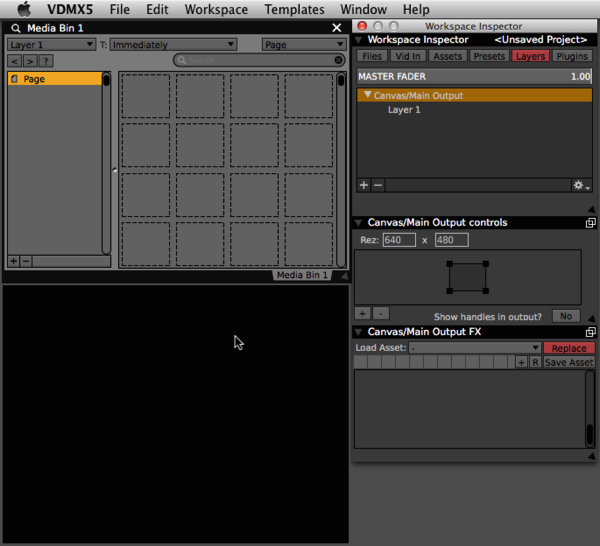 Start VDMX and play a video clip. In the Workspace Inspector under “Layers” select “Layer 1” and under “Layer 1 Composition” set the Sizing Mode to “Fill”. 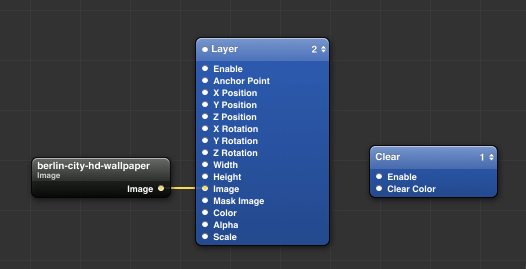 Under Layer FX select “Load Asset > Misc. QC > Kaleidoscope patch.qtz”. See the effect applied and notice the Count and Angle controls. 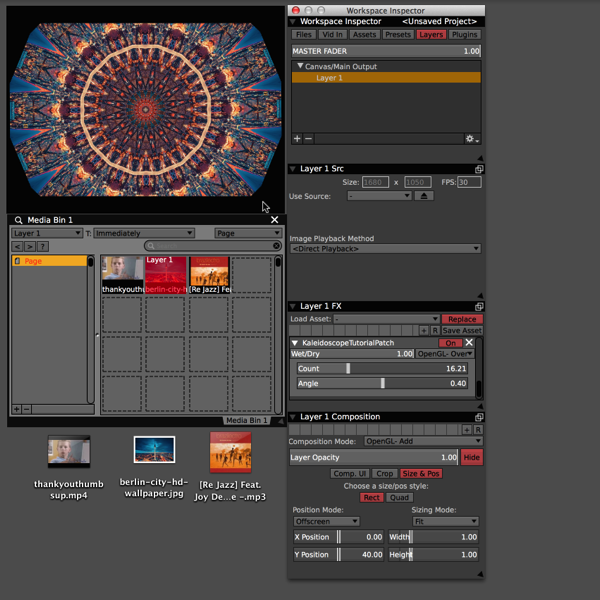 KaleidoscopeTutorial 03 VDMX setup from Tobias Treppmann on Vimeo. Click the Recycling Icon to activate the audio input. Set the Filter 2 in the Audio Analysis plugin to a spot where it get’s some input, but not the main action or rhythm. Then adjust the input range to something that makes for a gentle effect. Let’s support this effect by creating a continuous visual rhythm by moving Filter 3 in the Audio Analysis plugin to a spot where it captures the beat of the song. Then assign “Audio Analysis 1 > Filter 3” as a Data Source for the Width and Height of Layer 1. Limit both ranges to 1.0 – 1.50 or something that feels good. KaleidoscopeTutorial 04 VDMX AudioAnalysis from Tobias Treppmann on Vimeo. 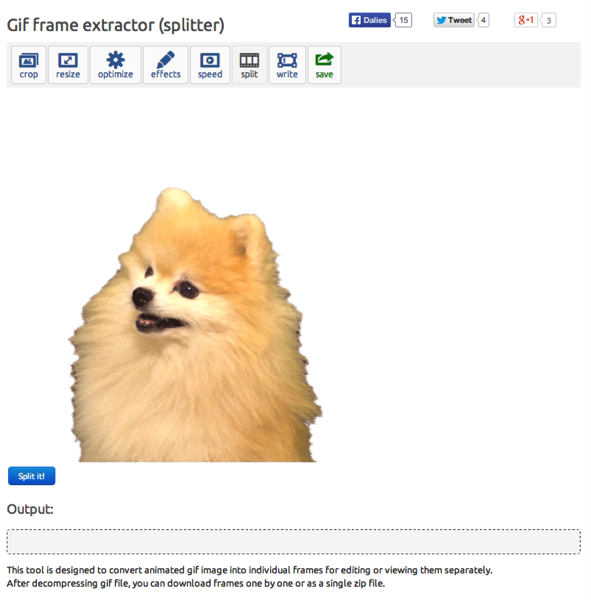 VDMX will play animated GIFs, but won’t render transparency in a GIF. 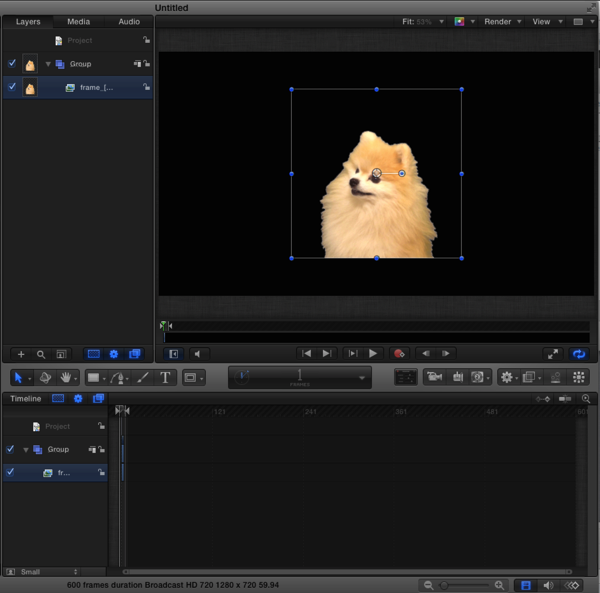 If you want to use transparent GIFs in your setup, you need to convert them into a video file with an alpha channel. 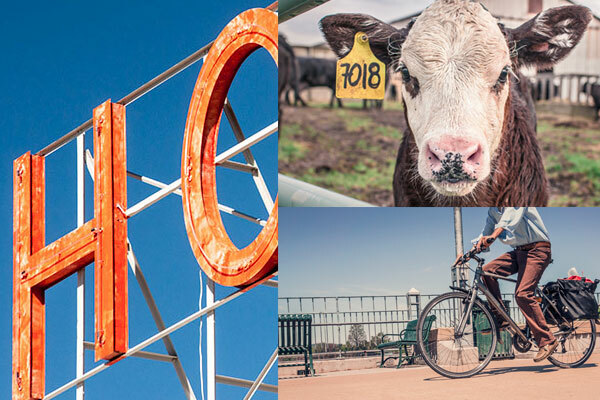 You can do that exporting each frame manually in Photoshop, or labeling each layer with a file extension and exporting it using a tool like Slicy. 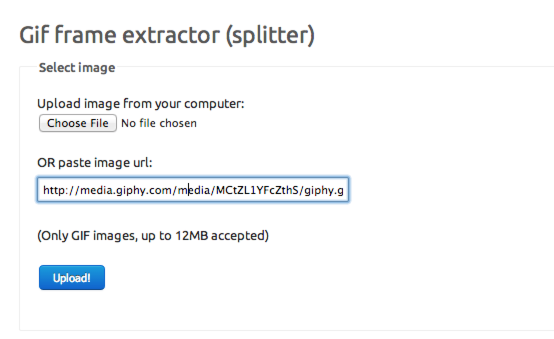 Or you can go all Internet and use EZGIF’s Online Splitter Tool. 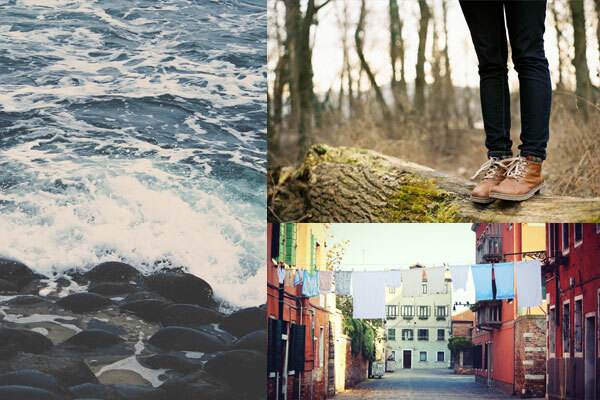 Extract the files from the ZIP archive, select them all and drag them onto the canvas in Motion. 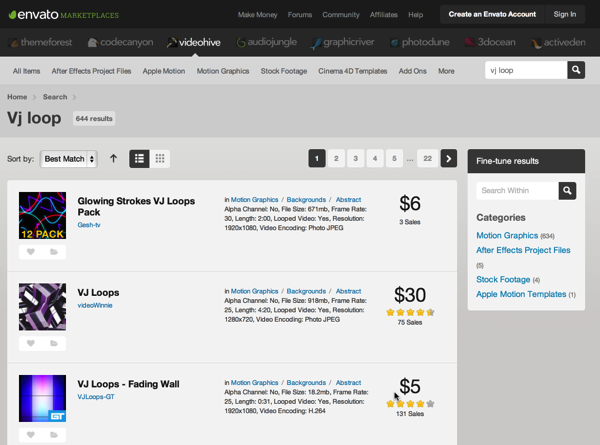 Motion has imported them as a grouped object that can be moved and resized easily. Make sure to adjust the play range to the length of the GIF. 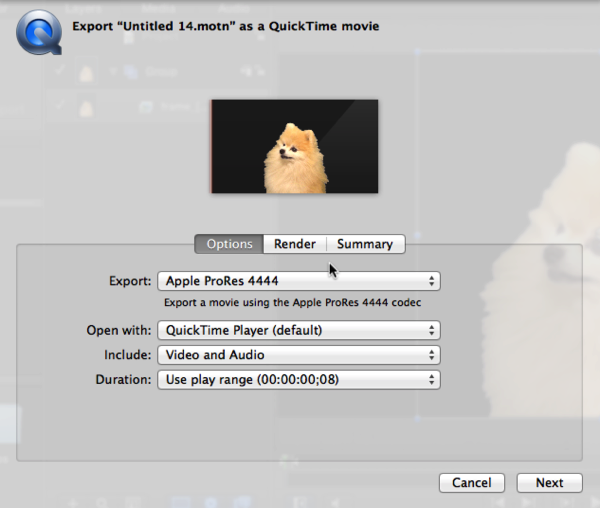 Export as a movie (CMD+E) and select “Apple ProRes 4444” as the output format. 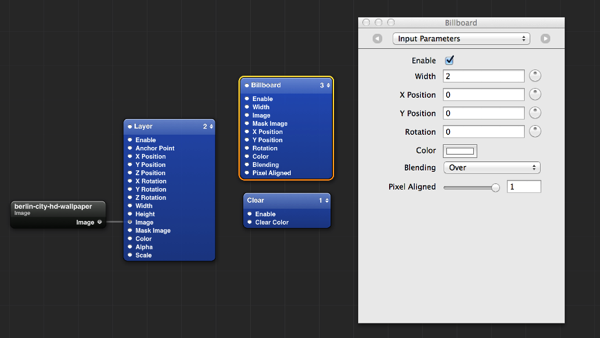 Make sure that “Color: Color + Alpha” is selected under the “Render” tab. Continue the process and export the video. 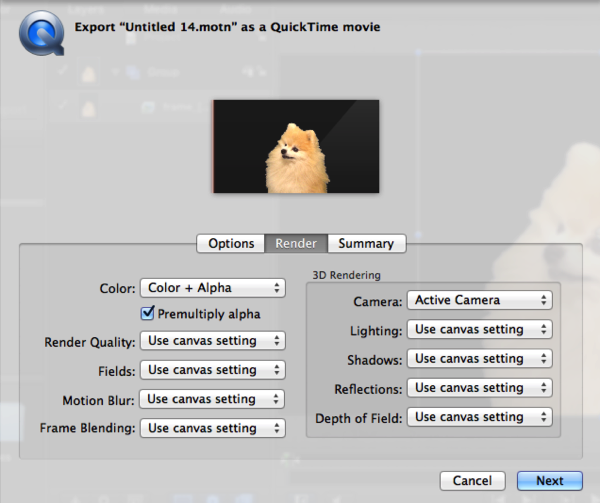 If you don’t have a Hap Alpha preset, yet, select “QuickTIme Movie” as the output format and click “Settings”. 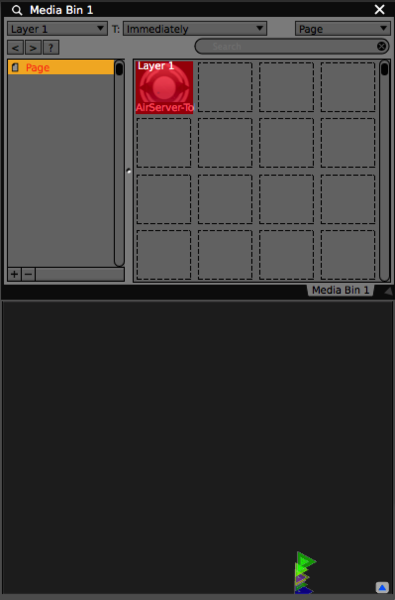 Choose “Hap Alpha” as the Compression Type and click ok on all dialogs. Select the “Hap Alpha” setting under output format. transparent animated gif in vdmx from Tobias Treppmann on Vimeo. If you do commercial work and/or are looking for a specific clips that you can’t find on the free market, the following resources might be of help. 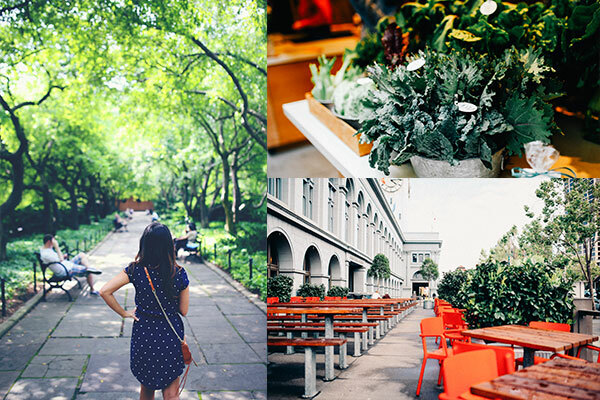 Envato’s marketplace is a great location for affordable videoclips, after effects templates and stock footage. A great resource for double-wide or triple-wide projection setups. 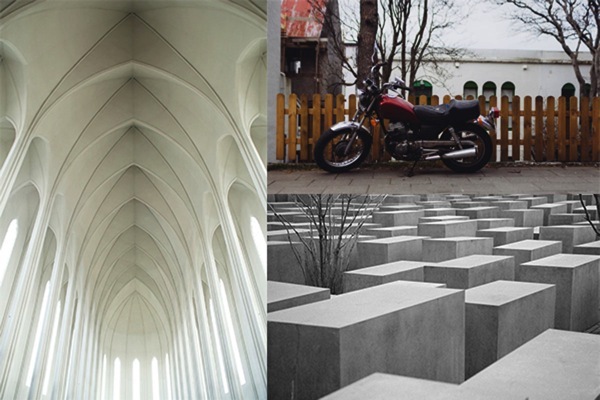 Focussed on churches, but also non-church performers can find some good footage. At the time of writing clips cost $12USD and for that price come in HD, double-wide and triple-wide resolutions. 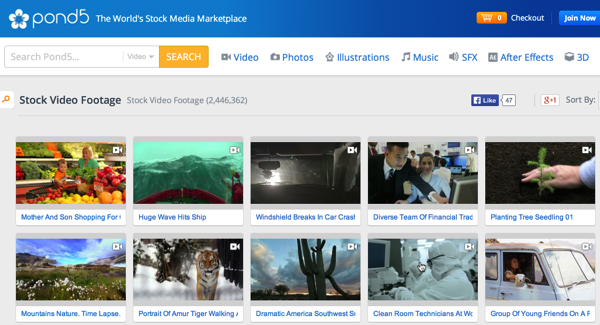 Pond5 offers stock-video usually under $100USD. 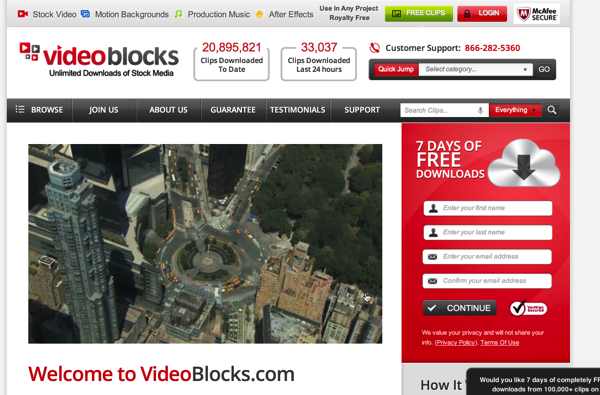 VideoBlocks offers access to their entire library for a monthly fee ($79USD a the time of writing). 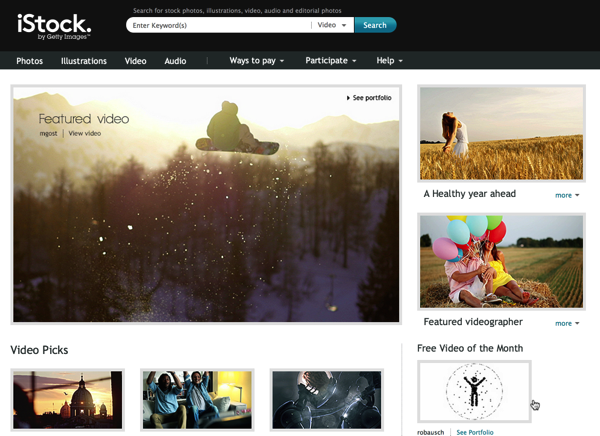 iStock offers high quality footage at high quality prices. 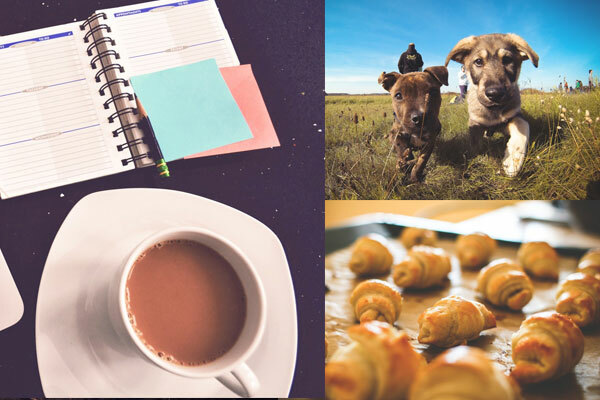 Creative Commons (CC) licenses have become a popular copyright licenses that gives the author protection of their work while still allowing others to use it within certain limits. 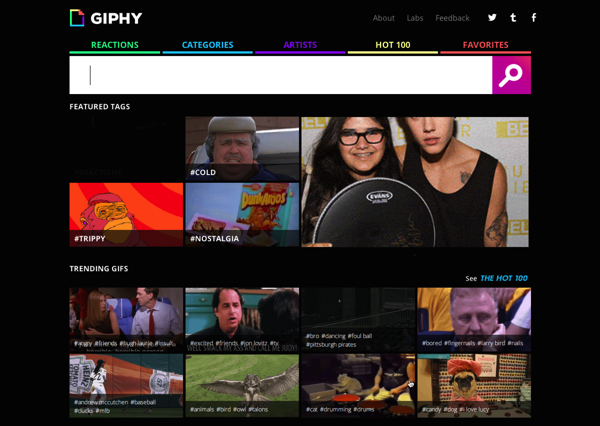 This is good news for artists trying to sample, remix or incorporate media into their own work. Four out of the 6 allow remixing and with that are perfect for VJs. Two don’t, so make sure you steer clear of clips using those. 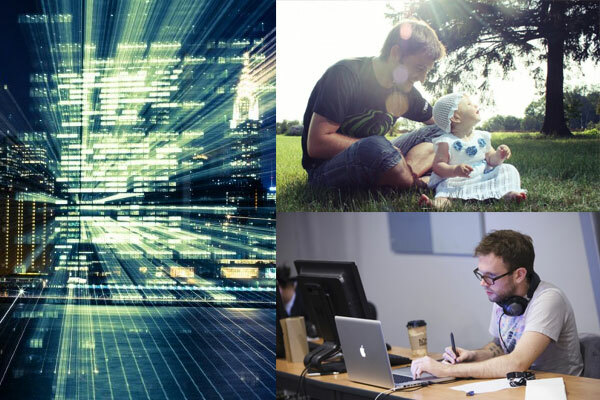 This license allows you to distribute, remix, tweak, and build upon the original, even commercially, as long as you credit the author for the original creation. This license is identical with the one above, but requires you to share your work under the same license. This is the attribution license limited to non-commercial work. 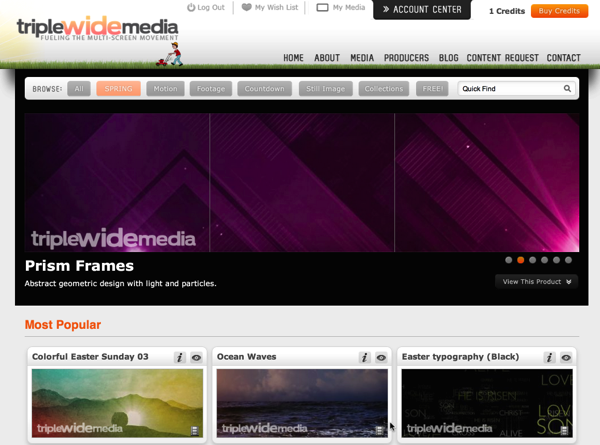 This requires attribution, only non-commercial use and requires you to share your work under the same license. 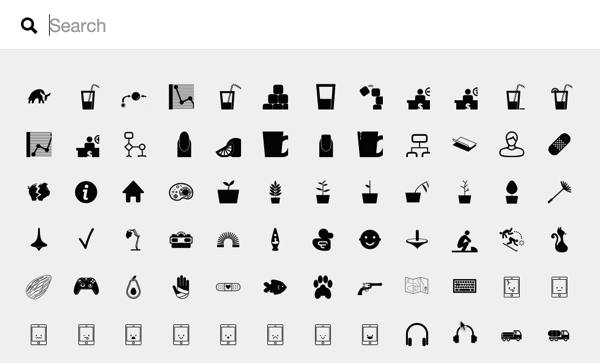 For non-commercial VJ sets all of these are an option and will open up a larger pool of media when searching the sources below. For commercial use the first two still provide great options. I usually start searching for (CC BY) and then expand from there. There are two licenses that do not permit remixing (No derivative works). In most cases these won’t work for a VJ setup and I recommend steering clear of them. 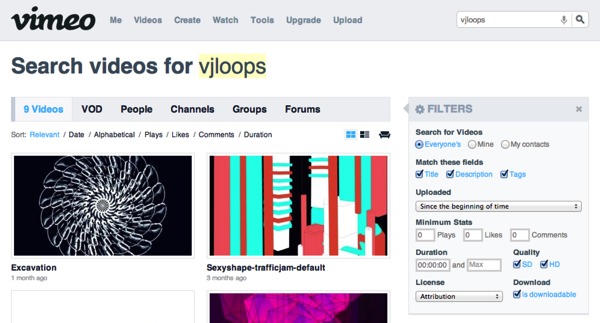 Vimeo let’s you filter by any or all Creative Commons licenses as well as for downloadability. 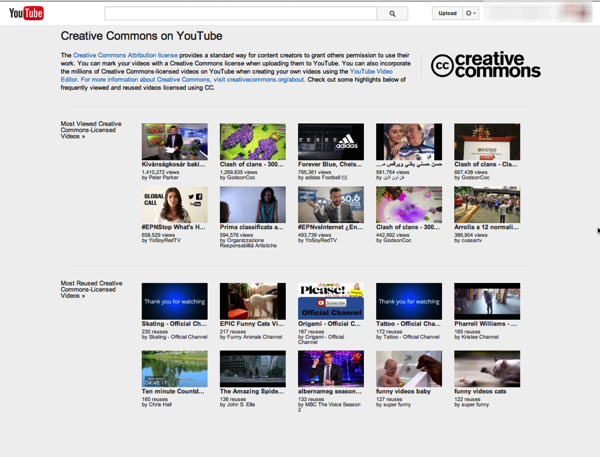 YouTube gives you fewer controls, but does offer an extraordinarily large collection of videos. 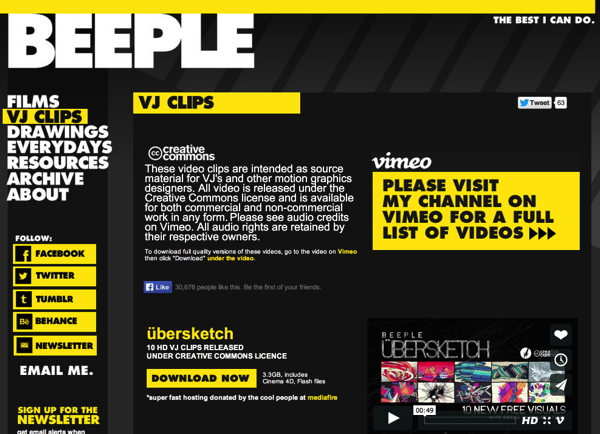 To download a tool like KeepVid will be needed. 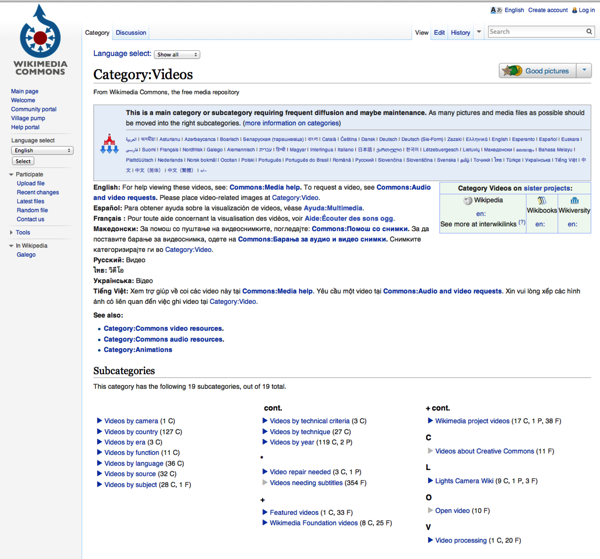 Wikimedia has a good collection of videos from the Wikipedia universe that is full of interesting short clips and video footage. 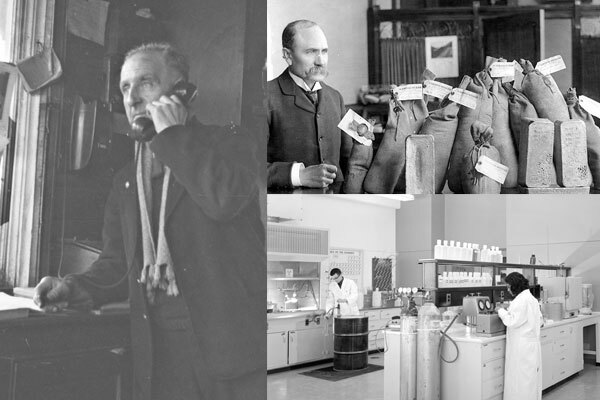 Archive.org is a large library of media in the public domain or otherwise free to use. It is great for vintage finds. 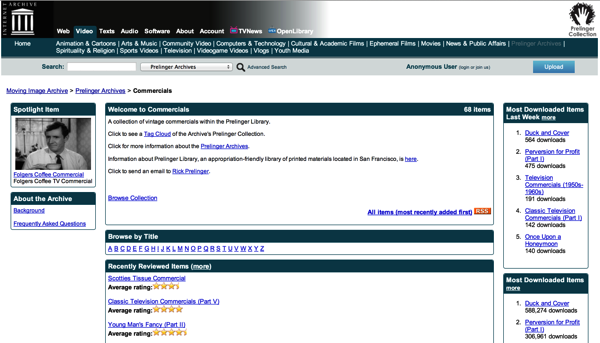 Dario Salvi recommends the Prelinger collection and the Ephemeral library. Beeple aka Mike Winkelmann is a generous 3d video artist and a VJs best friend. 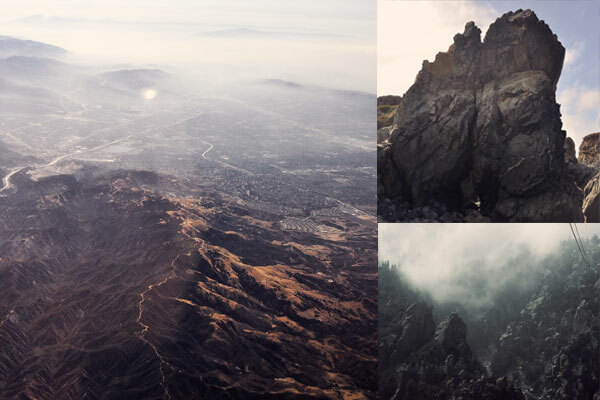 His always growing collection of mesmerizing 3d video loops will have something for you. 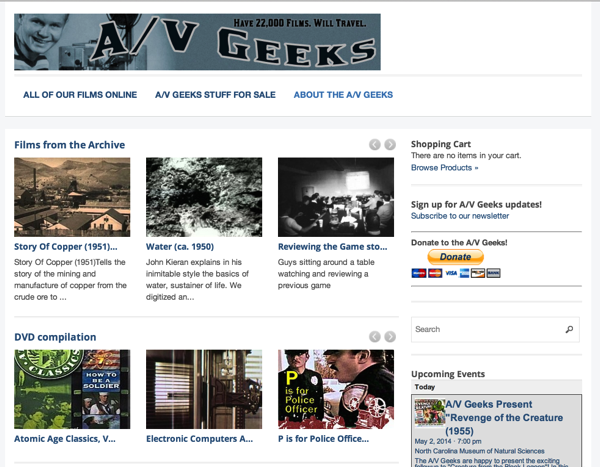 A/V Geeks is another great place for vintage footage. 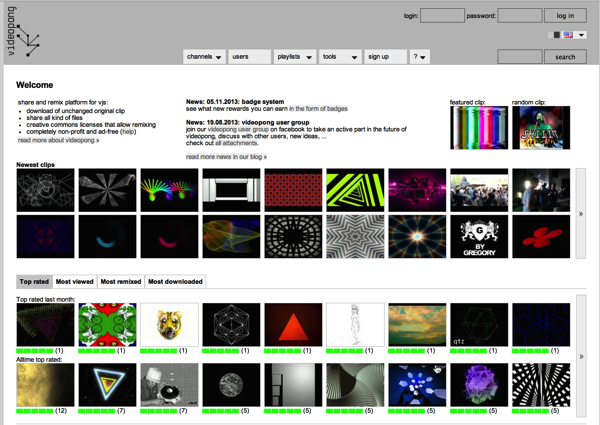 Videopong is VJ specific and offers a collection of VJ loops. 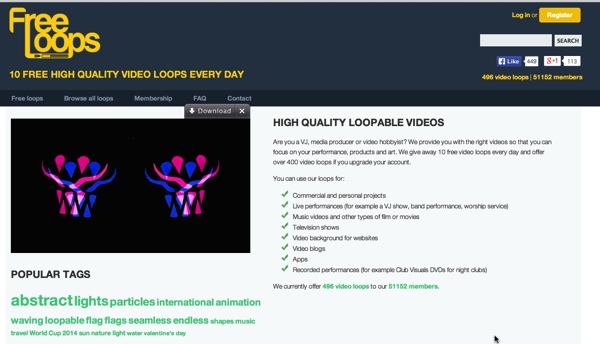 This video loop store has a special giving away 10 high quality loops a day. 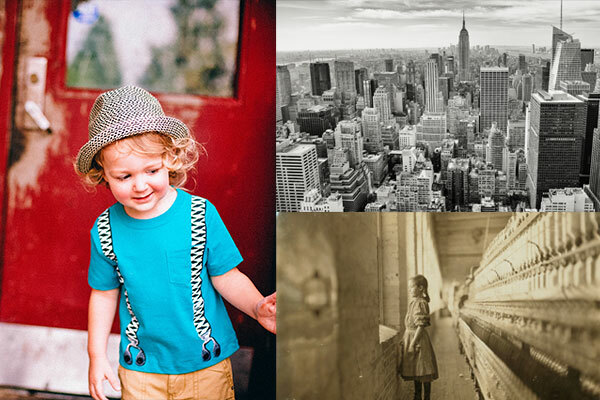 For a few more free resources, check out Dario Salvi’s list of free resources. 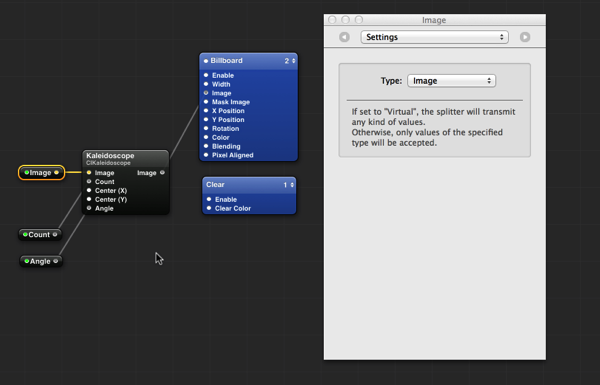 When using VDMX I’m always looking for new types of video input and live interaction. I love the idea of direct manipulation on the iPad and was looking for a way to broadcast that through VDMX. Follow the simple steps below to use your iPad in your own setup. My real-time video performance or VJ software of choice. 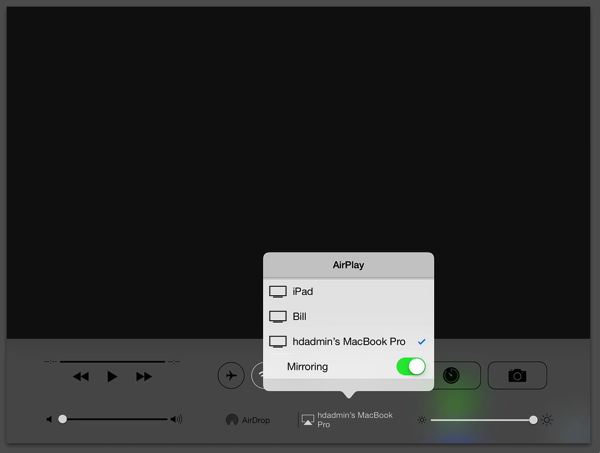 AirServer is the most advanced AirPlay receiver. It allows you to receive AirPlay feeds, similar to an Apple TV, so you can stream content or Mirror your display from your iOS devices or Macs running Mountain Lion or Mavericks. 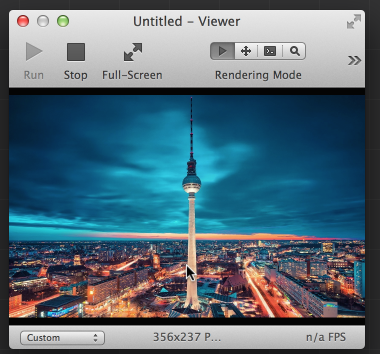 Syphon is an open source Mac OS X technology that allows applications to share frames – full frame rate video or stills – with one another in realtime. On your iPad, go to your AirPlay settings and select your AirServer server, usually named after your Macbook. 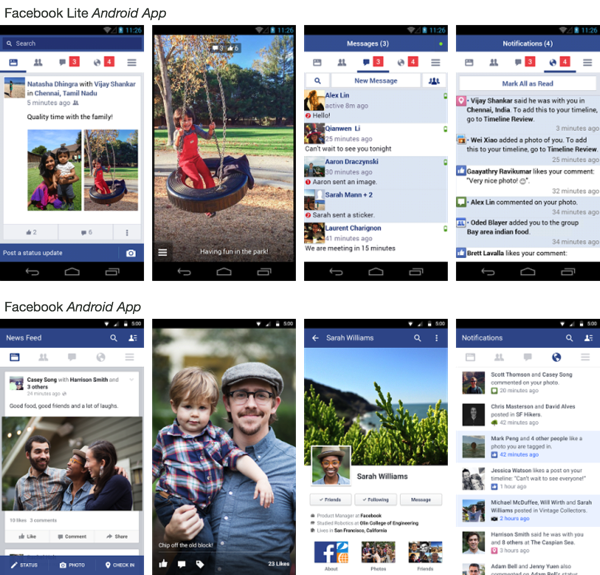 Then select Mirroring. 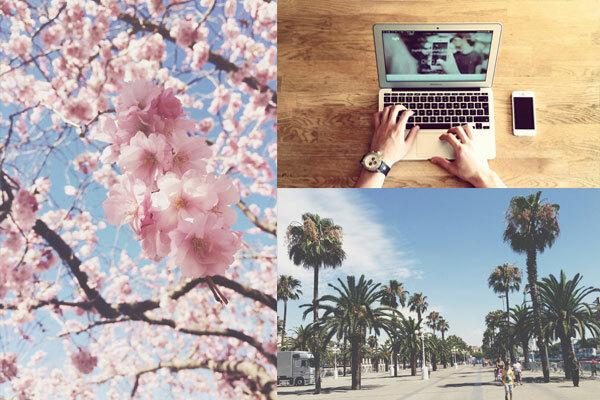 Your iPad screen will appear in a window on your desktop. Make sure not to close this window, otherwise this won’t work. Start Syphon’s Simple Server and Simple Client. In the Simple Client select your iPad in the sources drop down. Make sure the clip is selected and highlighted in red. 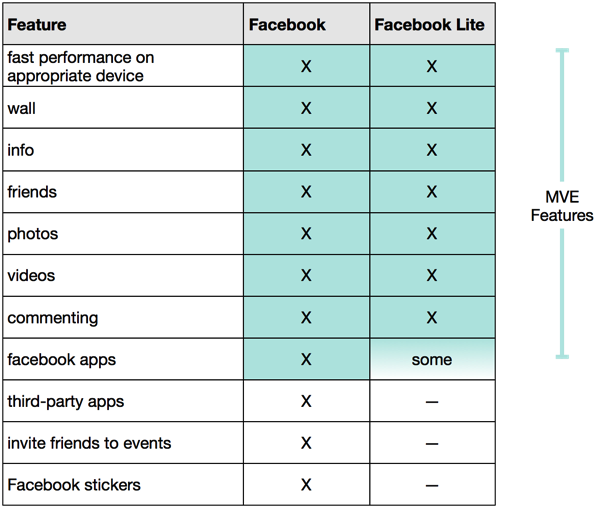 Start using your iPad as a live input. Using an iPad screen as live input in VDMX from Tobias Treppmann on Vimeo.